Buildings lining a river in China. - Stock Footage, Inc.
Home China Buildings lining a river in China. Buildings lining a river in China. 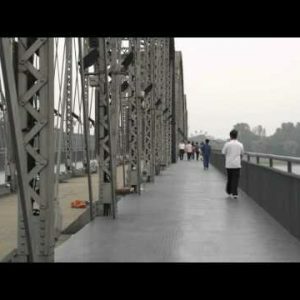 Categories: China Stock Footage Reel, China. Tags: 720p, asia, asian, bank, bay, building, calm, canal, china, chinese, culture, east, eastern, fence, foreign, HD, high CHI0000A103, horizon, house, place, reflection, restaurant, river, royalty free, sky, stockhdvideo, stream, town, village, water. Building inside the Forbidden City in China. The “Broken Bridge” from China to North Korea.